My sister, as you may know from reading past posts, is an elementary school principal in Ohio. She was a classroom teacher before moving into “the office,” so we’ve had lots of conversations about children’s books. The other day she asked me to recommend picture books about caring. It turns out that “Caring and Compassion” are themes of the school year ahead, and she is collecting picture books to read to the students. 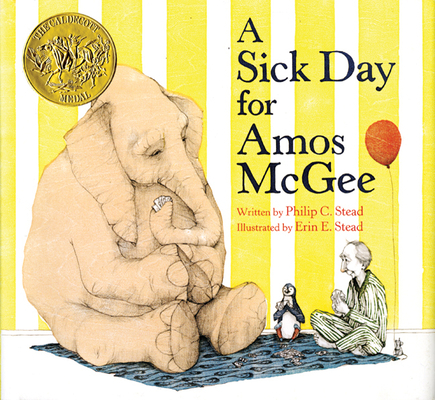 A few came to mind right away – we both thought of A Sick Day for Amos McGee – but after giving it some more thought, I came up with a list for her. All of the books listed here are for students between kindergarten and 5th grade, but titles for the youngest children are at the beginning of the list. Can reading books make us “good?” I think maybe it can. Reading provides a window into people’s lives that makes us more empathetic and certainly more open to the views of others. 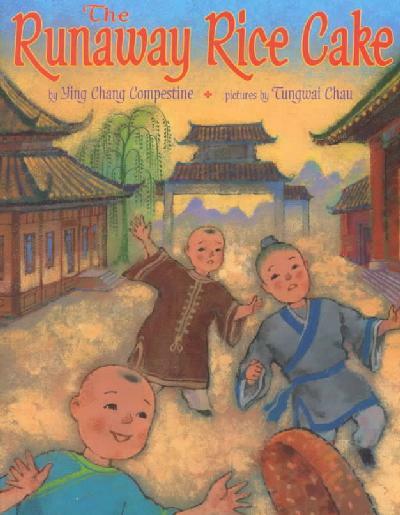 I was recently asked for a list of children’s books on the topics of kindness and generosity. There are many books out there—many of them dull and preachy. However, there are gems as well. This list is not complete, but they are a good place to start.